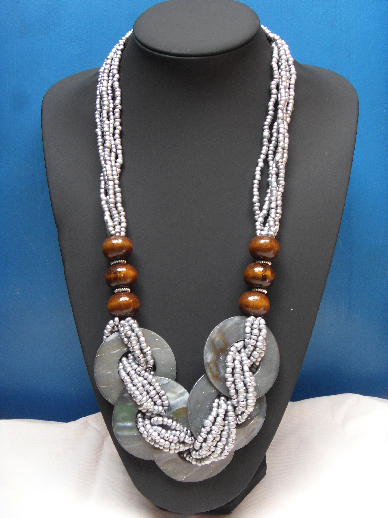 I know I have mentioned some months back about my love affair with Raks Glam accessories. May I just give you a few more trinket reasons why I so love the brand? 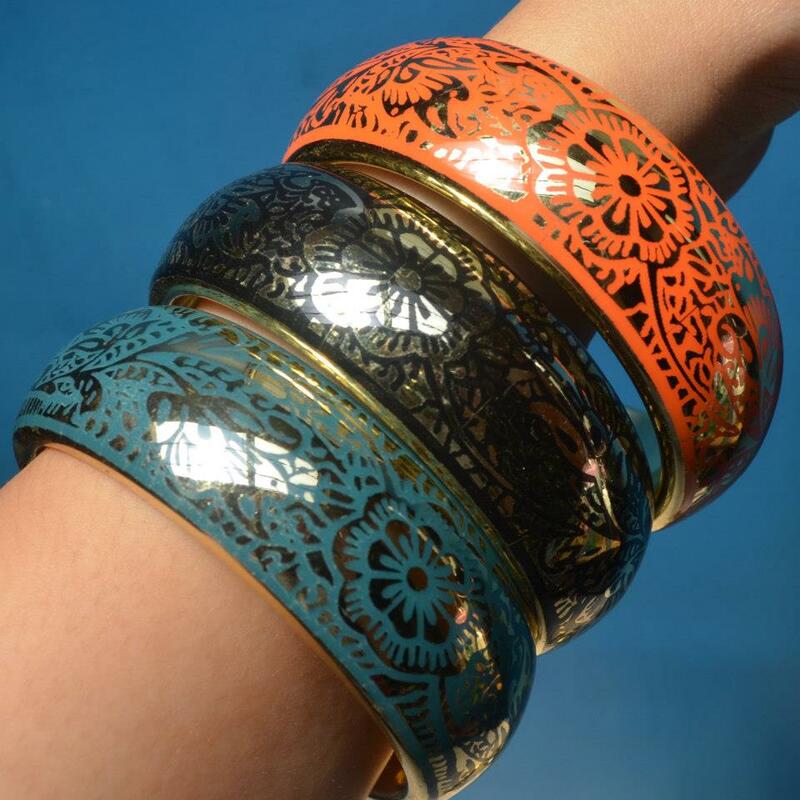 Take these pretty bangles, for instance. 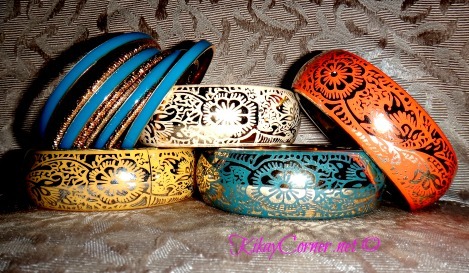 Lovely bangles that call for an arm party! 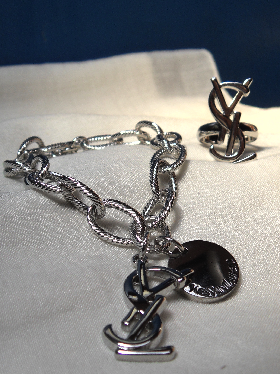 Wearing a single bangle or two (or more) with the simplest looking clothing piece can easily translate to a fab look. Accessorizing is something that a girl does almost right from the moment she was born. Have you ever wondered why a baby girl is easy to tell apart from a baby boy? It’s totally the accessories! Tell tale signs will be ribbons and bands pinned on a baby girl’s hair. No matter how thick or non-existent the crowning glory is. For this reason, we really should not be blamed if we grow up having accessories as part of our daily lives. 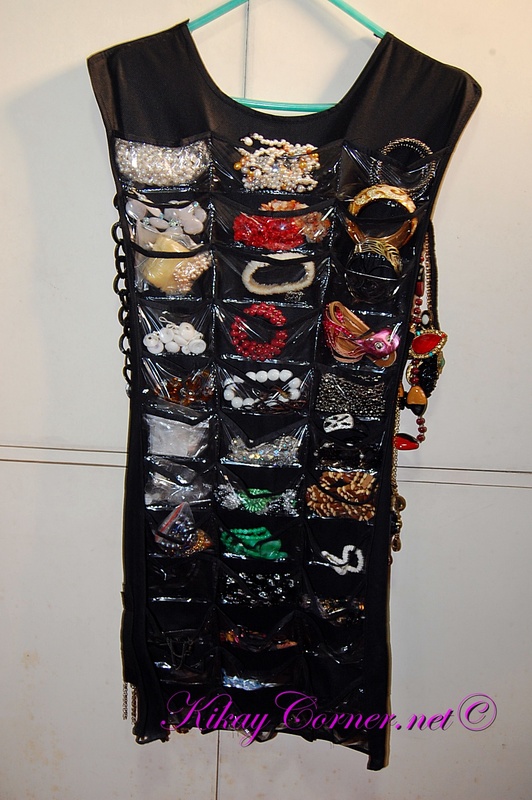 Take my little black dress hanger heavy with some of my accessories, for example. And Those are just its front. I still have a handful lot at the other side with necklaces hanging behind it. Then there are a few more stashed away in my dresser drawers. 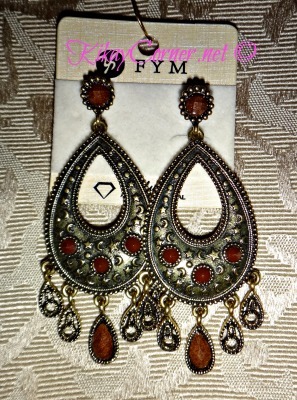 Now speaking of accessories, I have one that I totally love — Raks Glam! You have got to check out Rak’s (the pretty entrepreneurial medical practitioner behind the brand) collection! They are glam and fab, all at the same time. Raks Glam was born in 2010 with a tagline aptly coined, “In Season, Every Season.” It was conceptualized by its owner/founder, Raquel Lim, who happens to be the sister of a very good friend of mine. Aside from managing her Raks Glam business, Raquel is also a full time public health nurse. 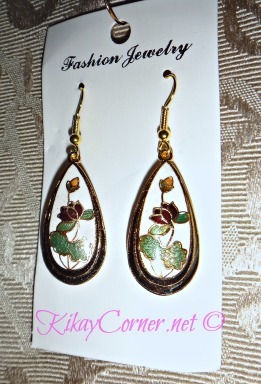 Raks Glam accessories are imported from Korea, Hongkong and China. 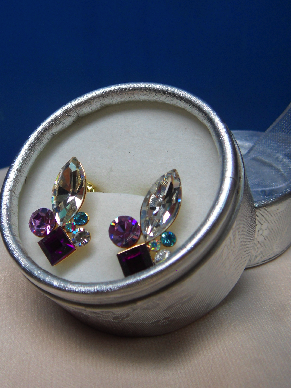 Her line of collection are made of avariety of materials: korean silver, beads, wood, swarovski, stainless, good quality plated gold, plastic, rhinestones. 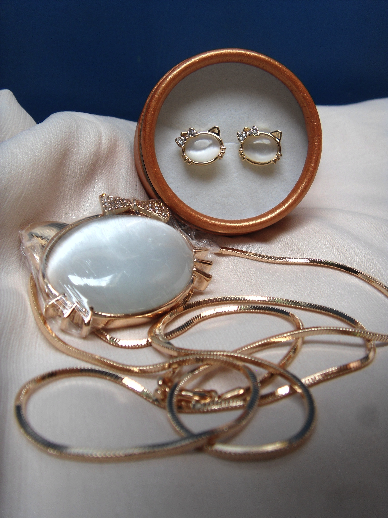 The price range of her pretty items range from P50 to P1500. What I love also about Raks Glam is that each product only has 1 to 3 pieces per design. Gives me that peace of mind that the odds of me coming across a lady donned with the same accessories aren’t so likely.